am sure I am not the only one, but I am still recovering from the season 7 finale episode of “Dexter.” The deaths, the escapes, and the twists; it was almost too much for me to handle. That being said, it also left me wanting another season desperately. So to get hyped for the premiere on June 30, here is a recap and some things to expect from the upcoming season. In case you don’t remember, or missed the finale, here is where we left off: Hannah not only admits to poisoning Debra, but also is able to escape prison. Dexter kills his last victim of the season, Hector Estrada, who was the last surviving killer of Dexter’s mother. Maria LaGuerta is busy trying to prove her suspicions about Dexter, which ultimately leads to her death. After luring her to a shipyard, Dexter and LaGuerta begin their faceoff, only to be interrupted by none other than Debra, who has spent this entire season trying to come to grips with her brother’s reality. Debra, faced with the choice between killing LaGuerta or her own brother, ends up finishing Maria. Now that Maria is dead, the suspicions of Dexter will either heighten or rot along with her. However, that is not what the season should focus on. Rather, hopefully, this season continues to shine a light on Debra and her ever changing character. Now a full-fledged murderer, Debra is going to start questioning herself, her morals, and more importantly, her relationship with her brother. It will be easy for her to put the blame of the death of LaGuerta on Dexter, meaning she will be able to say that there wasn’t really ever much of a choice. Although, there is still the question of whether Dexter was hoping that Debra would kill him instead of Maria, which will be yet another subject to explore in the new season. With all that happening, it is to be expected that this season will be equally as exciting as the last season. Except that the trend of Dexter seasons seem to point in the other direction, meaning usually a more lifeless season follows one that captures the audiences. Despite all of this, I still have higher than high expectations for the final season (even though they are now saying it may not be the final season, I am 90 percent sure it will end) of this Showtime series, mostly because, let’s be honest, Debra is about to become a badass. Patrick Lovato, o pai da estrela teen Demi Lovato, morreu neste final de semana. A informação foi confirmada pela irmã da cantora, Dallas. "Descanse em paz, papai. Eu te amo", escreveu a jovem no último sábado (22) no Twitter. 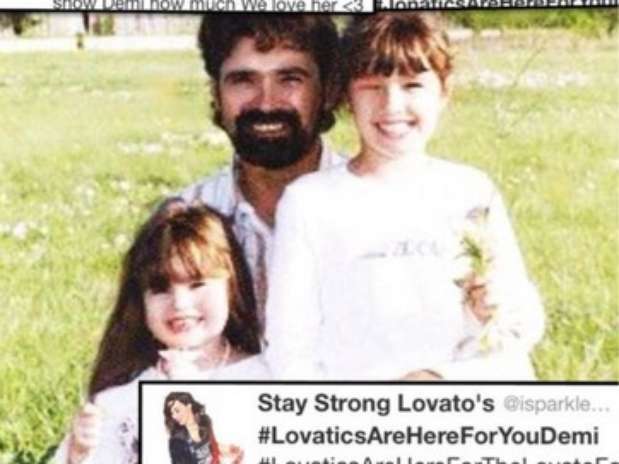 De acordo com o site da revista "Billboard", que noticiou a morte de Patrick Lovato, ele não falava com Demi desde 2007. Patrick e Dianna, pais de Demi e Dallas Lovato, se separaram em 1994. Patrick Lovato também era músico. Segundo o tabloide "Daily Mail", ele lutava contra o câncer há dez anos, mas a causa da morte não foi confirmada. Demi Lovato demonstrou algumas vezes à imprensa ter relação conturbada com o pai, com quem não morava desde os 2 anos. Em 2009, a cantora deu uma entrevista ao jornal "New York Daily News" negando que tivesse se reconciliado com Patrick, como ele chegou a divulgar. 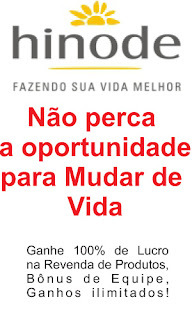 Ela disse que "tentou ter fé" no pai, mas que ele "a decepcionou". Demi Lovato não se pronunciou oficialmente sobre a morte do pai. Segundo o "Daily Mail", a cantora não compareceu neste sábado a uma gravação do programa "The X Factor". Novo clipe de Taylor Swift e Ed Sheeran "Everything Has Changed"
Taylor Swift lança música e clipe novos. O nome da música é “Everything has changed” e conta com a participação do britânico Ed Sheeran.